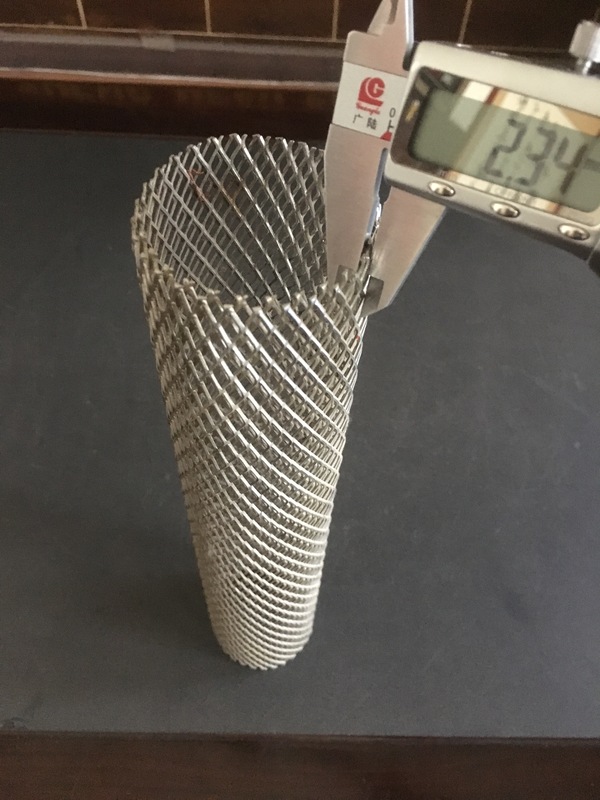 Expanded Steel Diamond Mesh is made from solid sheets or plates or panels of stainless steel, galvanized andcarbon , as well as aluminum and a variety of alloys of copper, nickel and other metals. This kinds of Metal Plate Mesh Products are mainly used in struction and walking way. 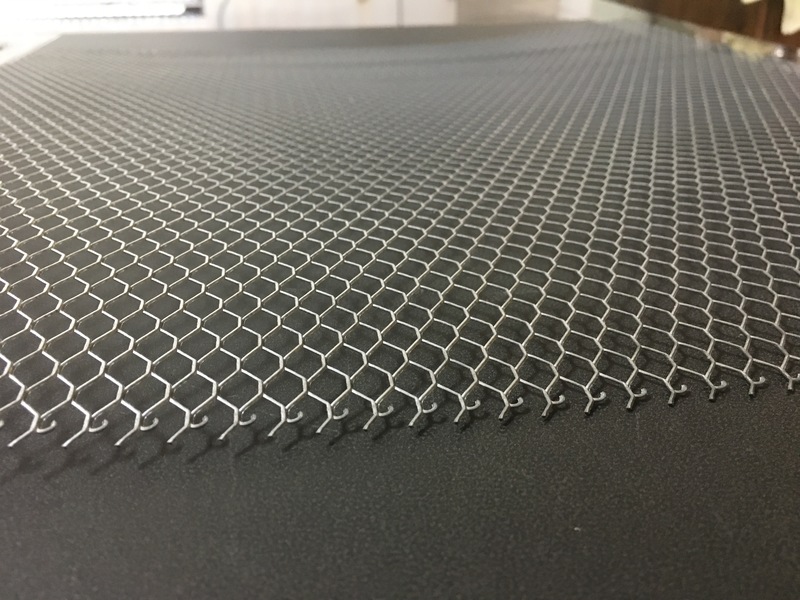 Expanded Steel Diamond Mesh comes in standard sheet size of 2440mm(SWM) x 1220mm (LWM), other sheet sizes are available upon request. Some light ones are supplied in rolls for easy handling, transport and storage. All sheets and rolls sizes are subject to tolerance . Anping xinzheng can also supply Stainless Steel Wire Mesh, Perforated Metal Mesh, Aluminum Foil Mesh, wire baskets, and Other Alloy Net . Looking for ideal Expanded Metal Pieces Manufacturer & supplier ? We have a wide selection at great prices to help you get creative. All the Expanded Metal Mesh are quality guaranteed. We are China Origin Factory of Expanded Metal Piece. If you have any question, please feel free to contact us.